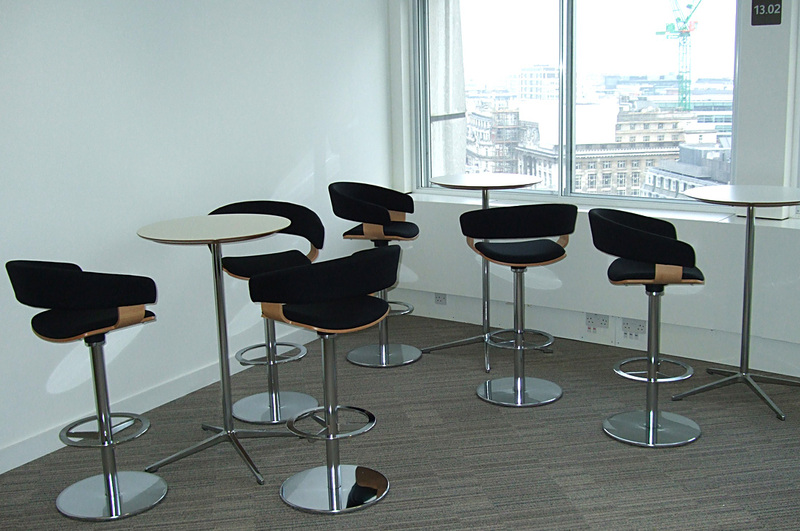 Brief: Refurbish the existing office space over two floors. 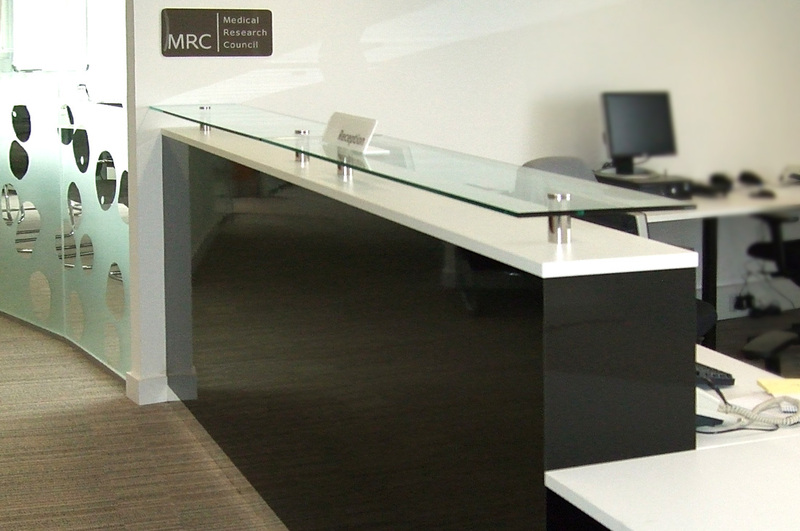 “We had a significant office refurbishment project (£2M+) when the Medical Research Council relocated its head office operation to two new sites in London and Swindon. Procol were our contractor. “It is rare, in this day and age, to come across an organisation that will go the extra mile for you, but Procol did. It is often in the finishing phase, the last two or three percent of a project, where the commitment to customer satisfaction is tested. What surprised me was their focus on understanding what I needed and making sure that it was completed. “There is another secret that Procol understood: no surprises. I always knew my cost commitments and the plan.